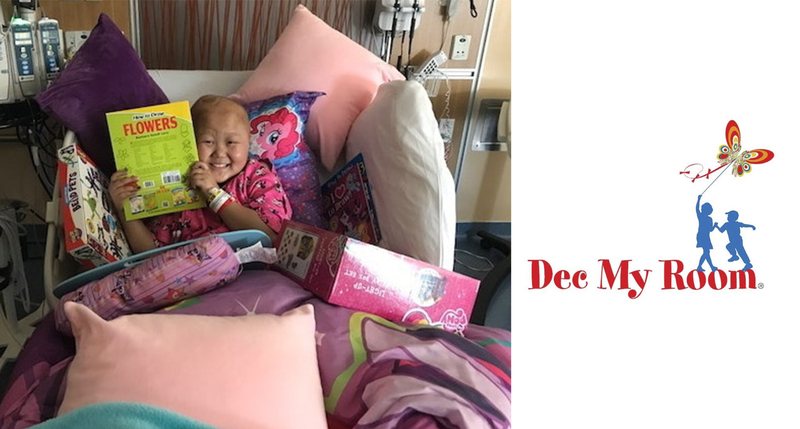 Help brighten a pediatric patient’s room! The affiliate volunteer group Dec My Room will hold a fundraising music event on Sunday, September 9th from 6-9 p.m. at Sweetwater Music Hall. Come rock out with Jimmy Dillon and his band; your ticket includes delicious bar bites, a drink ticket and plenty of dancing. All proceeds will benefit patients and families at Packard Children's and your support goes toward providing a cheery and healing room for a hospitalized child! Click here for tickets; advanced admission is $100 and tickets will be $120 the day of the show. For more information on Dec My Room, please visit their page.